If you’re going to invest in something vital to your business you need to know it’s fit for purpose and won’t let you down when you need it most. Purchasing equipment from a cut-price online seller rather than through a trusted, local dealer, might also leave you with little in the way of after-sales customer service. The same is true of insurance for farms – and you should make any purchase with your eyes wide open. Here are some questions you should ask a potential insurer, which is the equivalent of looking under the bonnet, checking the logbook and giving the tyres a good kick. Farms come in all shapes and sizes – insurance which is right for a large-scale, arable operation, isn’t necessarily right for a small farm with a little B&B business attached. Your insurer should offer cover which is right for your individual business and isn’t just a one-size-fits-all solution. 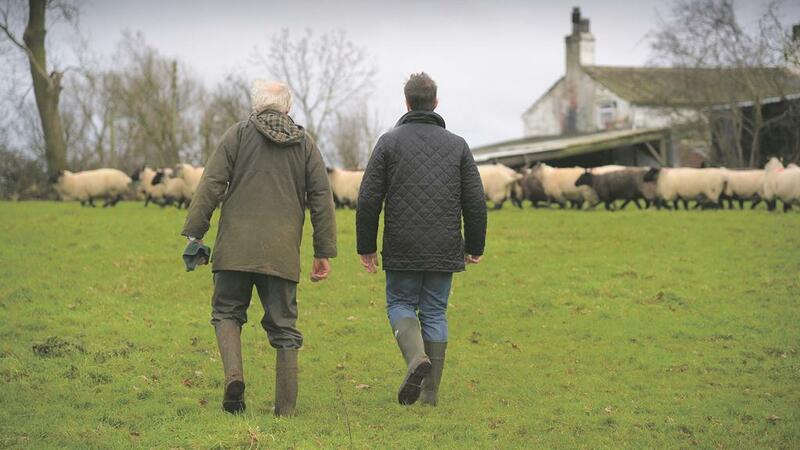 Farming isn’t just an industry, it’s a way of life - any insurance company wanting your business should be able to demonstrate its farming credentials. If an insurer can’t point to a long history within the farming industry or show its deep knowledge and understanding of farming then can it truly claim to be an expert? Farming faces very particular challenges as it is one of the most dangerous industries in the UK. Farmers also face threats from organised criminals who target their premises knowing they often house valuable equipment. So any insurer with your business’s best interests at heart will be dedicated to making the industry a safer and more secure working environment. There are plenty of businesses out there which are quick to take your money but which become elusive when you actually need them. When farmers have to make a claim, they need things to happen quickly and efficiently – their business relies on this. If an insurer wants your business can it truly show it is committed to fair payment of claims? Does it have a locally-based and accountable team in your community? Is it financially strong? Does it really have your best interests at heart? Knowing the price of something does not necessarily mean the same as knowing its value. It can be easy to be seduced by a low cost – we all love a bargain. But always be clear exactly what is on offer. Check for any hidden costs, such as charges for payment by direct debit and mid-term policy adjustments. And ask if you will be rewarded with discounts for your continued loyalty as a customer.